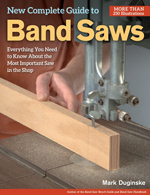 These books teach woodworking’s most versatile tool. 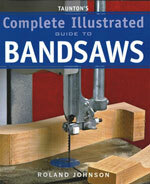 Here you will find everything needed to know in order to purchase, setup, use, and maintain a band saw. 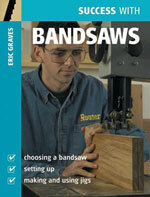 Learn about topics such as a part-by-part overview of every component of bandsaws. 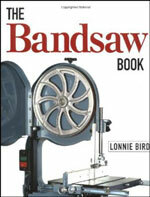 Techniques on how to set-up and the alignment of the bandsaw. 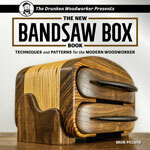 How to choose the right bandsaw blade and how to make simple and complex cuts from resawing to scrolling. These books teach it all!